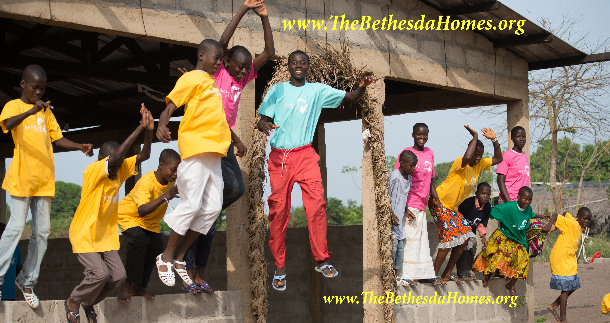 The Bethesda Home in Toumodi, Ivory Coast is home to 32 children that have been marginalized by years of civil conflict. One of the greatest obstacles that we face is providing them with a good education. School fees in Ivory Coast come to $200 per child including books and supplies. This creates a painful challenge each year. In spite of the difficult conditions, our children excel in school and defy the odds. The entire community is aware of their success. There are currently 5 students at University that are preparing for a very bright future as a result of loving donors like you. We cannot replace everything that these children have lost, but we can certainly help them have a Brighter Future. GiveSendGo loves to give back. Thanks for participating in Christmas in July! Keep Sharing!